This microlot comes to us courtesy of producer Henry Hernandez Padilla. He owns and manages a three hectare farm, Finca El Platanillo, in the Leòn Cortez district of Tarrruzú, Costa Rica. This is a washed lot from the December-February harvest of 2015/2016. Rio Jorco’s is extremely focused on quality and conservation of nature. Los Lobos won Cup of Excellence in 2012, and the owners have dedicated 3/4 of the land to a private reserve. Rio Jorco is equipped with a complete wet and dry mill operation, which allows quality control throughout the process. They process coffee from their own farm, Los Lobos, but also purchase cherry from producers from the area. 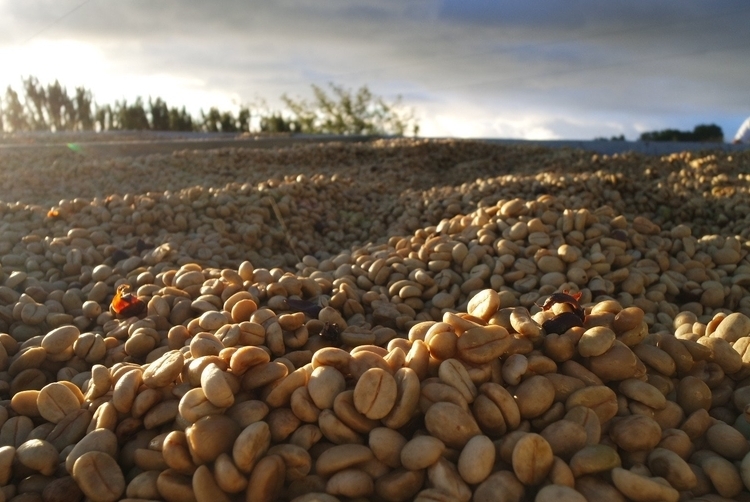 Producers are compensated based on cup quality, and get recognition for selling a microlot. Rio Jorco’s operations area is in the municipalities of Aserri, Acosta, Leon Cortez, Frailes, Desamparados, and Corralillo. These micro regions of Tarrazu have won multiple Cup of Excellence awards, year after year.